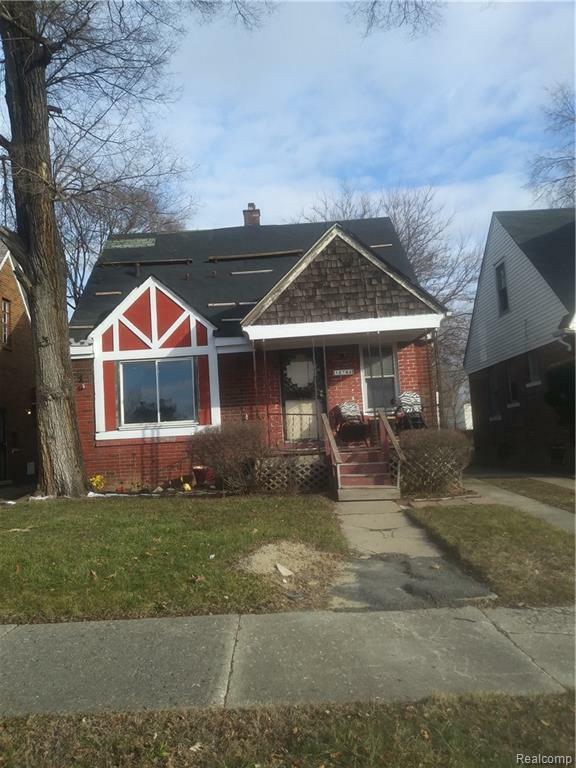 brick ranch Nice neighborhood on the westside near 96 and major highways, Invest now and reap later .1st time home owners, and investors. Needs a roof, needs some repairs. Seller is motivated Submit your offer.Measurements are approximate. Tenant occupied. Buyer pays transaction fee $995.00. Call agent for showings. "Sold as is" No repairs by seller. IDX provided courtesy of Realcomp II Ltd., via Cecile's Realty & Associates and Realcomp, ©2019 Realcomp II Ltd. Shareholders.